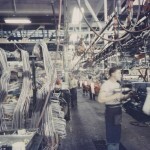 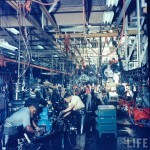 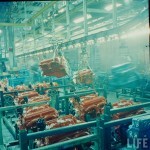 In 1959 (or possibly late 1958), LIFE Magazine photographer Fritz Goro visited the Tarrytown, NY Chevrolet assembly plant where he apparently had the run of the place. 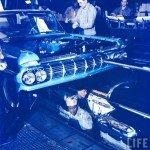 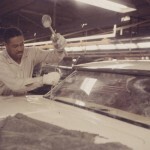 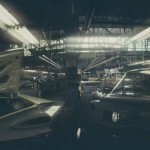 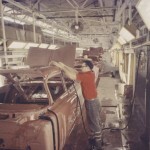 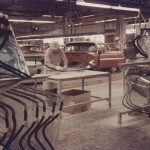 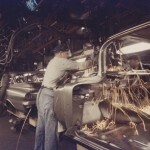 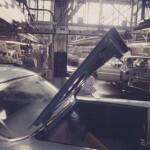 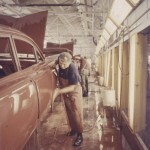 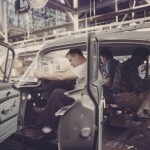 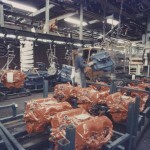 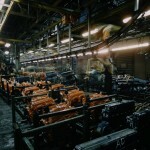 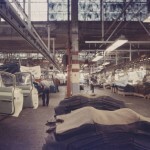 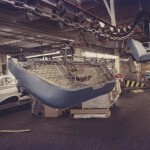 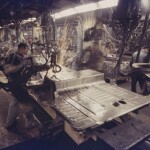 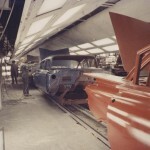 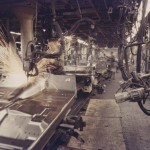 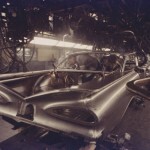 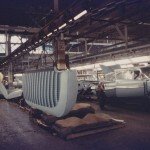 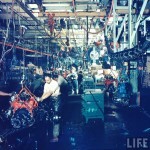 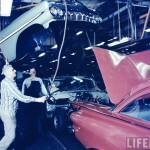 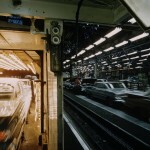 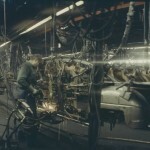 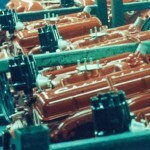 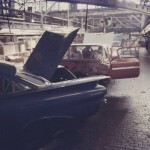 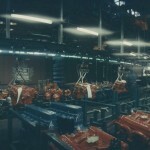 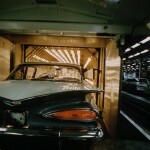 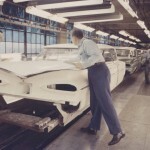 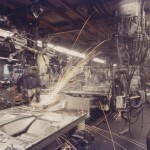 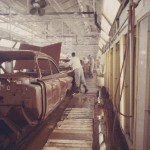 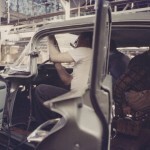 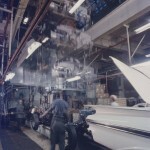 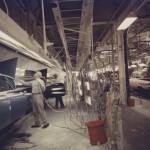 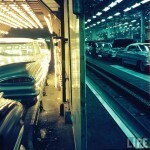 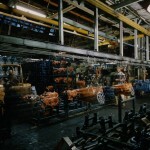 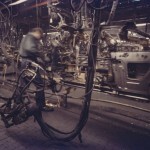 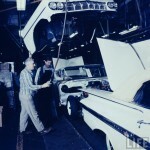 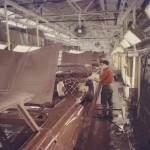 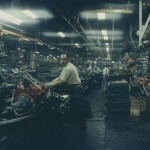 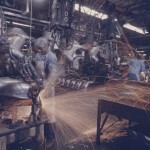 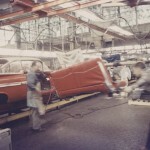 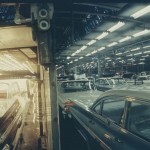 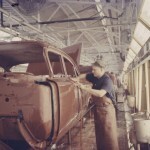 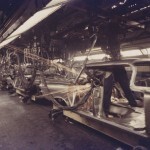 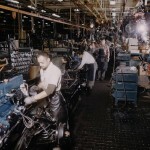 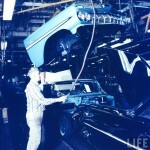 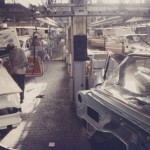 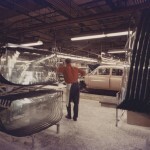 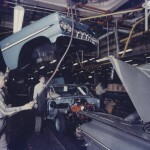 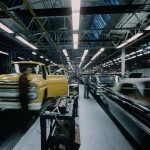 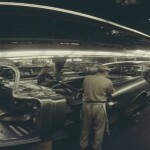 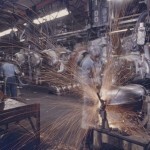 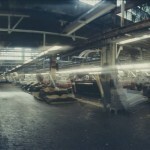 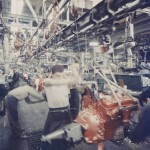 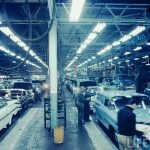 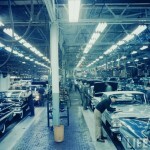 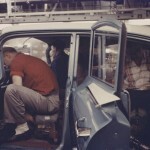 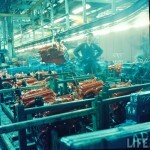 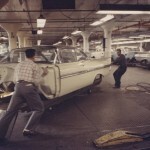 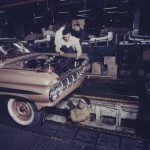 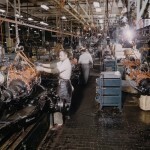 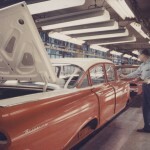 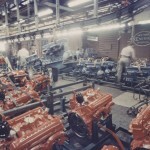 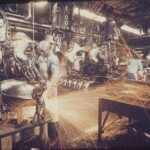 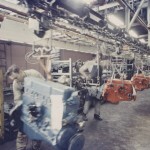 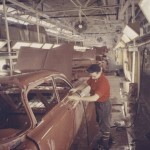 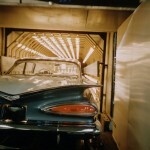 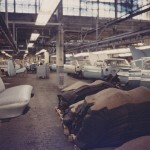 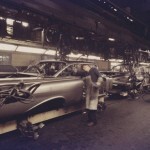 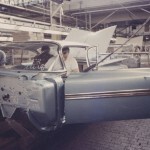 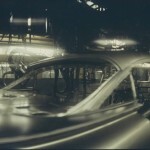 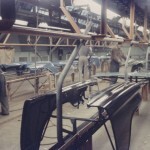 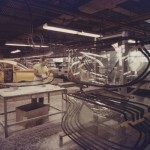 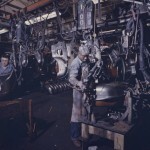 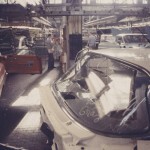 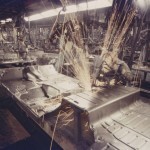 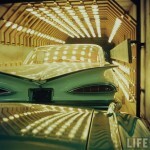 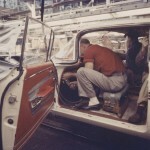 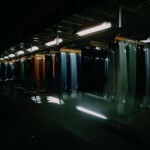 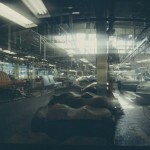 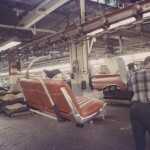 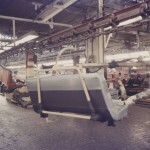 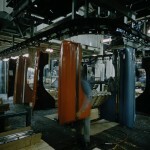 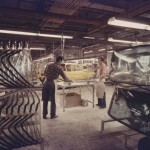 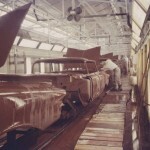 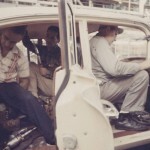 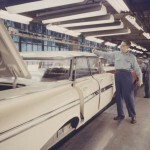 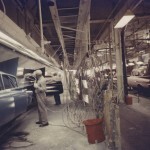 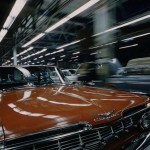 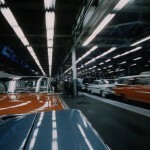 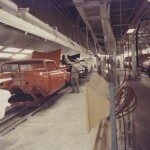 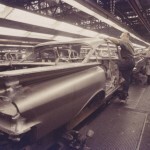 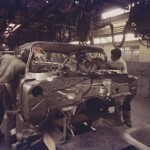 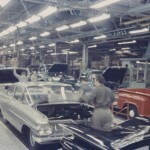 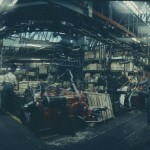 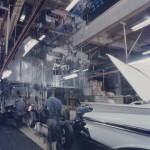 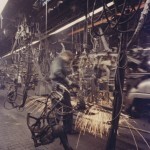 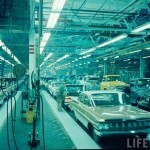 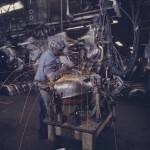 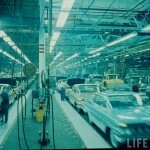 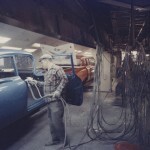 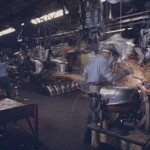 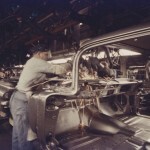 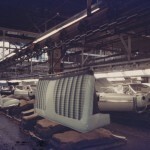 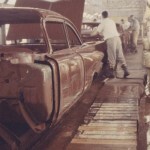 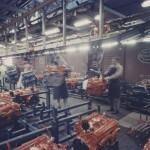 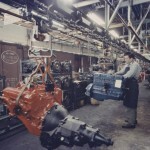 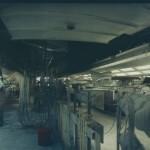 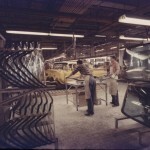 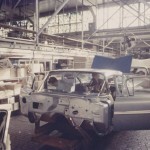 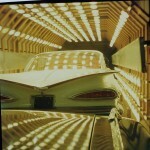 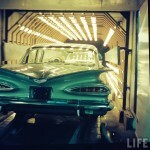 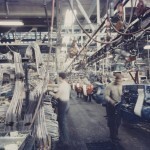 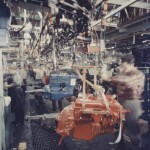 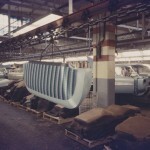 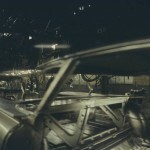 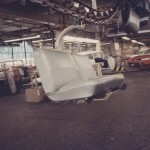 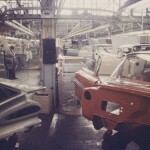 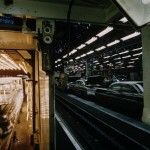 He took some amazing color photos of Chevrolet cars and trucks being built. 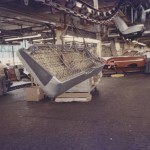 From the early stages of body sheet metal stampings being welded together, to final vehicle inspection the photos tell a story. 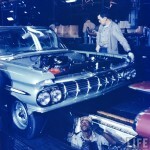 To enthusiasts of Chevrolet history, this collection of photos is priceless. 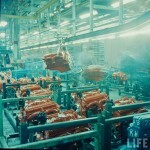 LIFE magazine, in cooperation with Google now offers these images on the web, along with thousands of other interesting images from the LIFE magazine archives. 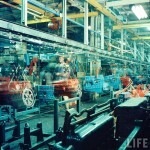 You can find them by doing a Google Images search with the term “source:life”. 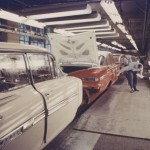 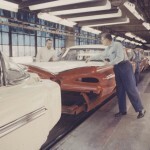 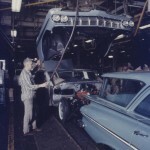 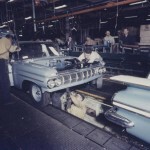 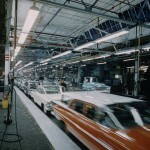 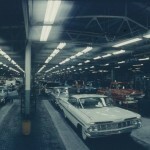 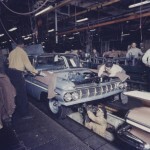 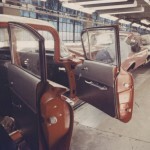 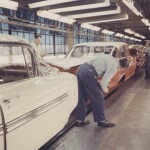 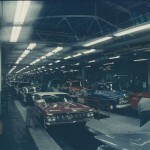 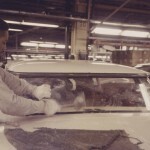 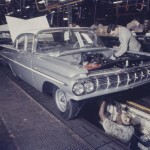 These rare assembly line pictures show all of the passenger car models being built, which includes Impala, Bel Air, Biscayne, and the station wagons… Nomad, Kingswood, Parkwood and Brookwood. 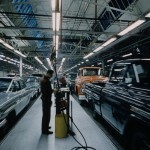 You can even see a Sedan Delivery and a few pickups, but I didn’t spot an El Camino. 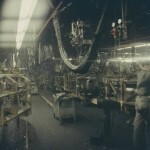 Note: A few of the images were scanned with the negatives in backwards, so I’ve flipped them back in Photoshop, but as a result the “LIFE” watermark is now reversed. 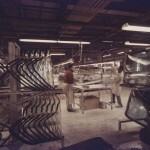 I’ve attempted to sort the images according to their place in the manufacturing process.